This all leather close up pad is like no other! 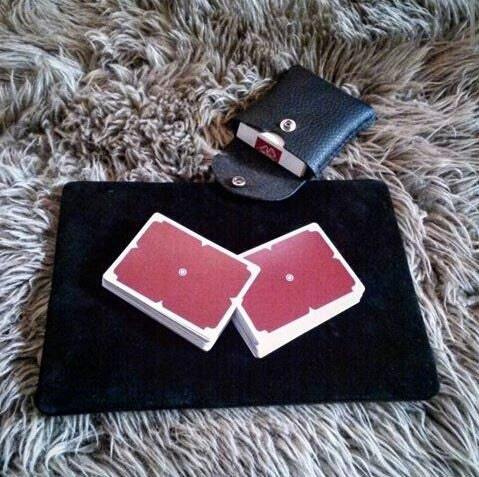 Super soft, padded suede leather top provides an excellent working surface for cards, coins and more. 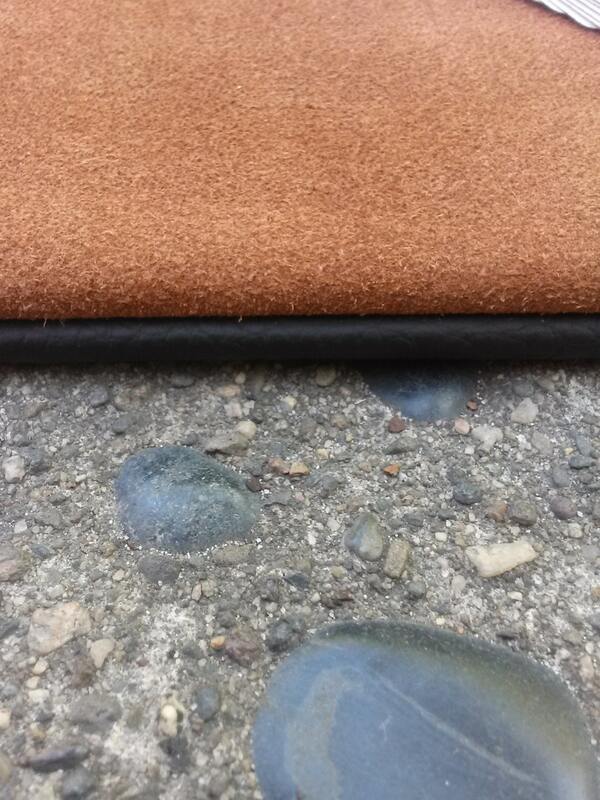 The reverse side is veg tan cowhide. Core is made from lightweight but sturdy birch wood. Customize with your specified color and even add your monogram or logo! Perfect for strolling magicians or for practicing when you are on the go!